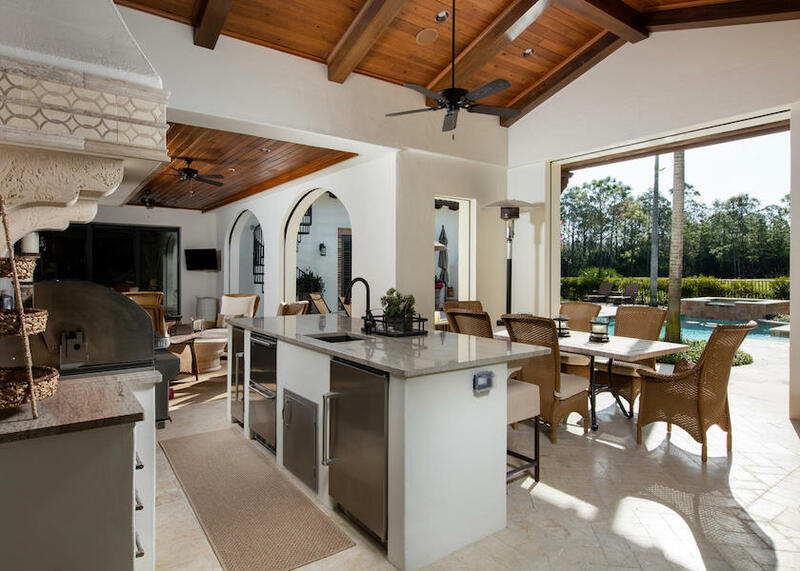 London Bay Renovation has been renovating luxury homes and condominiums in Southwest Florida’s most exclusive neighborhoods for nearly three decades. From complete interior and exterior makeovers and room additions, to interior partial renovations and exterior pool renovations, incorporating design accents, London Bay develops inspired design solutions that are in total alignment with the homeowner’s goals. "They made it a seamless, coordinated process. One hand always knew what the other was doing It looks like a brand-new home." "London Bay was the original builder of the home. Because of their trusted expertise, we knew that relying on them to make the adjustments we desired to fulfill our lifestyle would provide us with the peace of mind we needed to manage the renovations from out of state." We encourage you to schedule an appointment to discuss your needs and answer your questions. Fill out the form or call us!